Grandmaster Chen Zheng Lei (Zhenglei) was born in May 1949 at the birth place of Taiji - Chenjiagou Village, Wenxian County, Henan Province, China. He is the 19th generation inheritor of the Chen family and 11th generation direct-line successor of Chen Style Taijiquan. 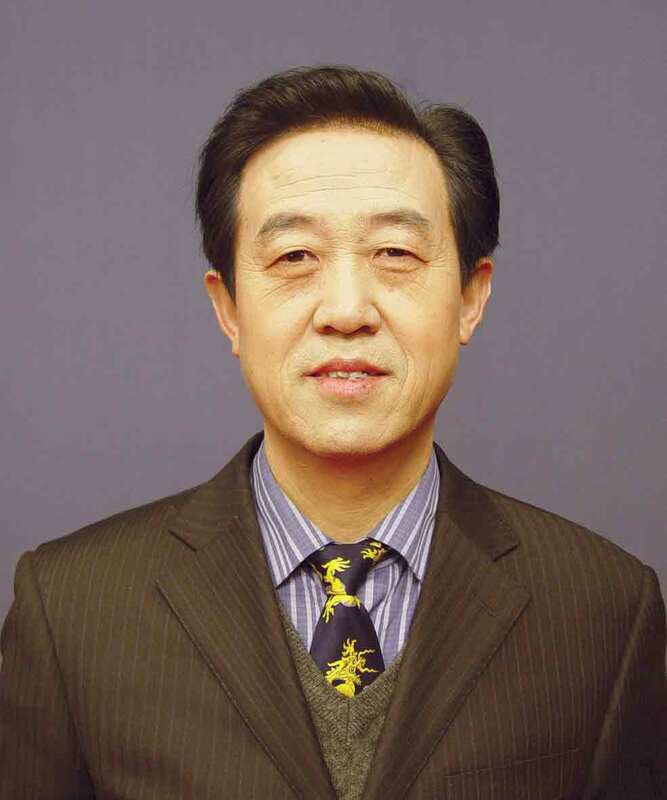 He has held the position of Head Instructor and Principal of Chen Village Taijiquan School, Head Instructor of Wen County Taijiquan Promotion and Development Centre and Vice Director of Henan Province Martial Arts Administration. He has been officially recognized as one of the Top Ten Foremost Martial Artists by the Chinese State Government and has been awarded the honor of National Martial Arts Senior Instructor holding of 9th Duan Wei of Chinese Wushu (Martial Arts) Grading System. He is also a Committee Member of China Physical Culture & Science Institute. He has recently established the Chen Zhenglei Taijiquan Culture Co. Ltd. in Zhengzhou City, Henan Province, China to promote Chen Style Tai Chi and help the Tai Chi practitioner worldwide to access his unique training skills. Anyone taking part in his training courses will have the opportunity to learn directly from one of the most skillful Tai Chi Grandmasters in the world. As part of his Tai Chi life Grandmaster Chen Zhenglei has been invited to visit and teach Tai Chi in nearly 30 countries and has published many books and a series of Videos, VCD and DVDs on Tai Chi by the Chinese State Sports and Education Publishing House. It includes Tai Chi Qigong, Silk Reeling Energy, Warm up Exercises, Forms, Weapons, Push Hands and Applications. Many of those publications have also been translated into other languages such as English, French, Japanese, Korean, Spanish. Grandmaster Chen has been studying Chen Style Tai Chi Old Frame since he was eight years old with his older uncle, Grandmaster Chen Zhaopi, until 1972 when Grandmaster Chen Zhaopi passed away. Grandmaster Chen Zhaopi was a Martial Arts Professor in Nanjing Martial Arts Academy until he retired in 1957. Grandmaster Chen Zhenglei then has carried on to study Chen Style Tai Chi New Frame with his young uncle, Grandmaster Chen Zhaokui, who was the son of Grandmaster Chen Fake. He was so dedicated to work on the goal of achieving the highest level of Tai Chi that he studied extremely hard and put a lot of effort into his training. He started to take part in competitions from 1974 and by the end of 1987 he had won over ten gold medals in Henan Province and China National Martial Arts Competitions. Because of his great success and excellent skill, he has held the position of Senior Instructor at the Henan Provincial Martial Arts Academy since 1983. Under his successful unique training method his students have taken part in the China National Martial Arts Competitions and won 15 gold medals and 12 silver medals over two years in 1988 and 1989, which is a really good outcome. Not only that, he himself has taught thousands of students worldwide to let more and more people enjoy the authentic Chen Style Tai Chi exercises. Grandmaster Chen Zhenglei has accepted the Honorary Presidency of the Chen Style Tai Chi Centre UK in 2003 and currently teaches in China, you can visit his homepage here.